Chicharito won a start this weekend with Real Madrid and played very well. He drew a penalty, had an assist and scored the second goal for Real Madrid. 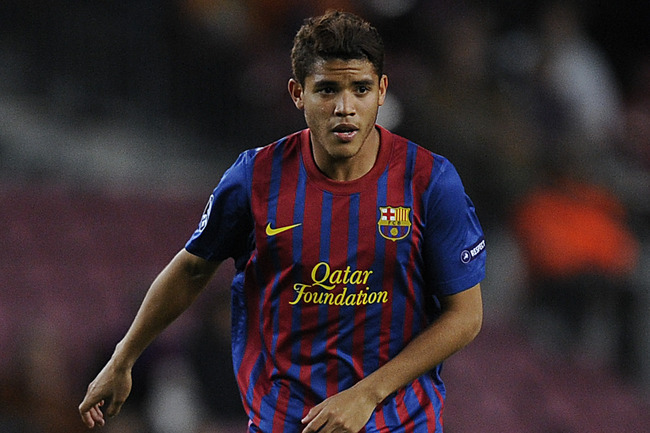 Ancelotti also claimed that it looks like Hernández will get more minutes against Liverpool on Wednesday. Tecatito Corona continues to impress with FC Twente; He scored a golazo this weekend against Ajax in a 1-1 draw. Carlos Vela added an assist for Real Sociedad, but they fell 1-2 to Getafe. Both dos Santo’s brothers played in Villareal’s 2-0 win against Almeria. According to Rueben Rodríguez, the following Euro’s will receive a call for Mexico’s November friendlies against Netherlands and Belarus: Jonathan dos Santos, Giovani dos Santos, Tecatito Corona, Chicharito, Raúl Jiménez, Guardado, Ochoa, Vela, Herrera, and Reyes. Carlos Salcido decided to call it a career with El Tri. He will no longer be on the roster for September, but Ayala will take his spot. Muñoz will replace injured Talavera on the September roster. Javier Aquino has found a terrific rhythm with Rayo. He added two assists in their match today against Deportivo La Coruña. The final score was 2-2. Hector Herrera and Diego Reyes both played in Porto’s victory over Lille. 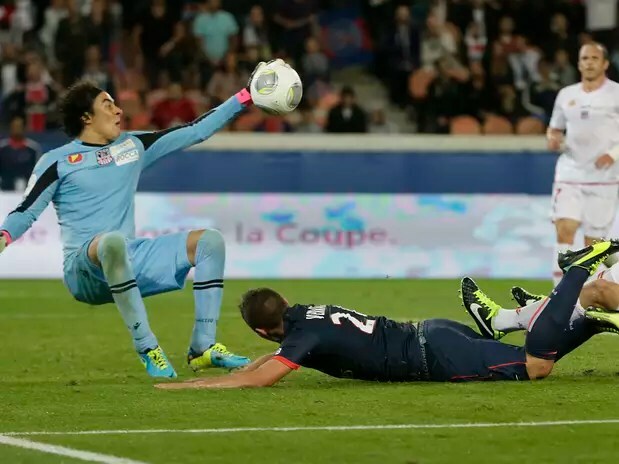 The win clinched a ticket to the Champions League. Raúl Jiménez saw 30 minutes of second half action in Atlético’s victory over Eibar. Carlos Vela and Real Sociedad shocked Real Madrid after overcoming a two goal deficit. Vela added the final goal for Real Sociedad. In the biggest news of the weekend, Chicharito has finally seen his way out of Manchester United. Real Madrid and Manchester United agreed to a one-year loan for the Mexican striker. Interestingly, Chicharito’s final goal for United was against Real Madrid during a friendly last month in Michigan. 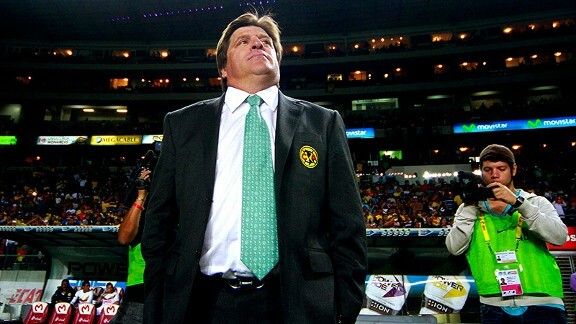 Víctor Manuel Vucetich was fired as Mexican manager over the weekend. 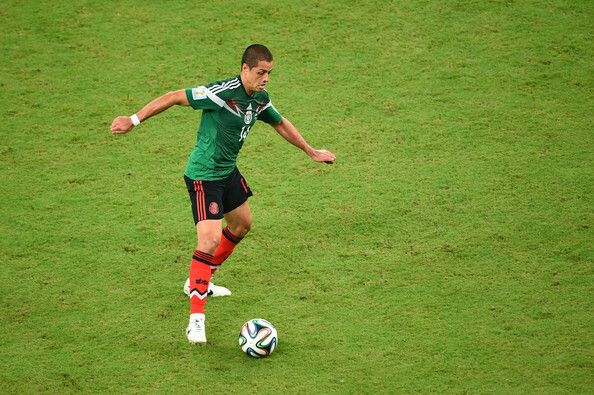 After two games, Victor lead Mexico to a 1-1 record. In place of Vucetich, Miguel ‘Piojo’ Herrera (of Club América) will step in temporarily. He does not have an official contract, and the FMF will evaluate whether to keep Herrera or not after the next three games (one friendly, two WC playoff). Mexico’s U17 had a horrendous start to the 2013 U17 World Cup in UAE. They lost their first match to Nigeria, 1-6. The other game in the group, between Sweden and Iraq, ended in a 4-1 win for Sweden. The next games will be on October 22nd: Mexico vs Iraq, Nigeria vs Sweden.